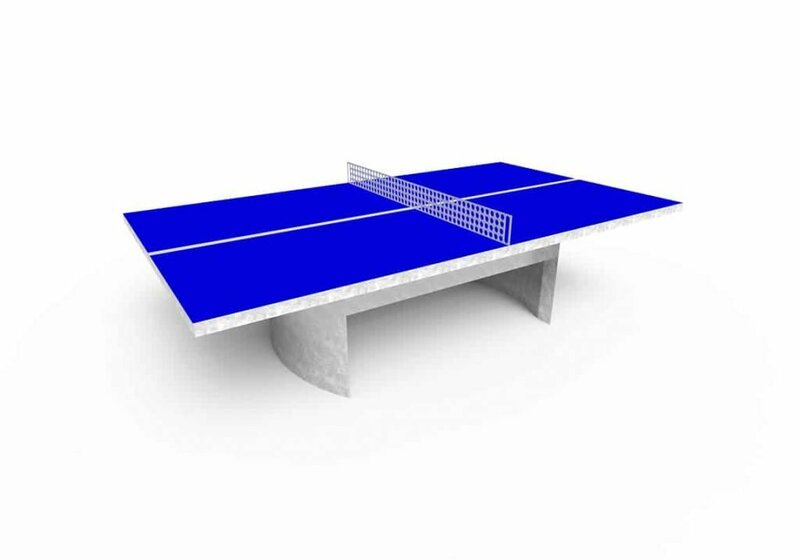 The ESP outdoor table tennis tables are high quality and value for money. Excellent way of stimulating high quality sports and physical activities in the school playground. 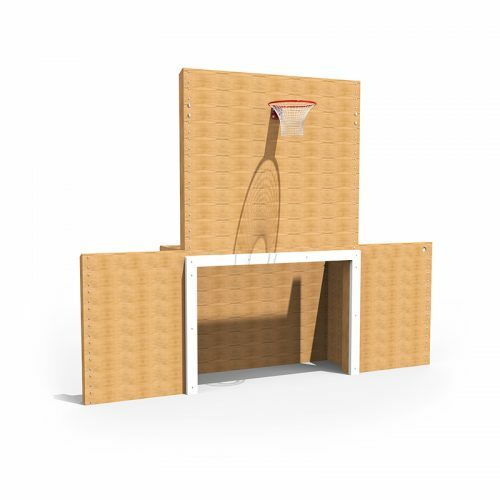 Let the children enjoy their next game of table tennis with an outdoor table tennis table from ESP. The table tennis tables for outdoors are easy to transport and are suitable for school playgrounds. All of our outdoor tables are built to last which ensures toughness and endurance. 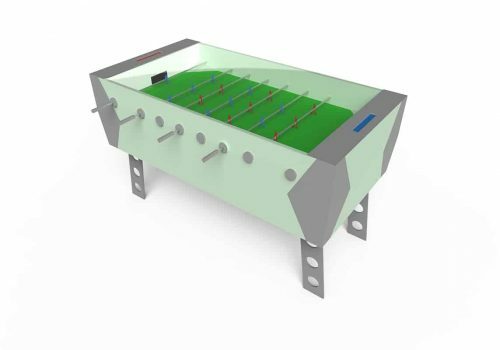 The ESP outdoor table tennis tables are completely weatherproof and tournament-size. 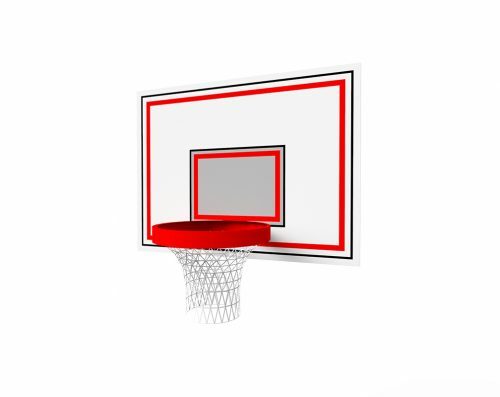 Schools all over the country have recognised the popularity of this game and are buying more and more for their children to play on at break times and lunch times.